So far Robert Silva has created 4 blog entries. McKay will have free Dental Sealants & Varnish for students at McKay High School fromJuly 12-18 during summer school hours 8:00 a.m. to 1:00 p.m. There are Consent forms are available in the main office that require a parent or legal guardians signature. Vamos a tener citas gratis para selladores dentales y barniz para los estudiantes de McKay el dia 12 de julio asta el 18 de julio durante el horario escolar de verano 8:00 a.m. to 1:00 p.m.. Tenermos formularios de consentimiento disponibles en la oficina, se require una firma de los padres. This fall, parents of Salem-Keizer students have a new, convenient option for paying student fees. Through the Online Payment Portal, parents can use a credit card to pay athletic fees, library book fees, purchase ASB cards, make a donation, and take care of other payment transactions. 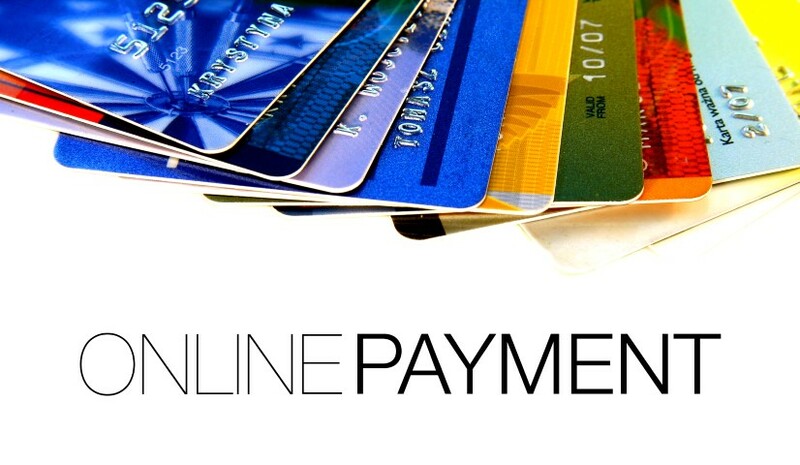 The Online Payment portal processing fee is the same as the fee charged when making a credit card payment in the school office (2.75 percent). The Online Payment Portal does not replace the food service payment system, EZSchoolPay. Find a link to the Online Payment Portal on our school website, or visit https://skpay.salkeiz.k12.or.us. Here is the latest information about athletics at McKay High School. Click on the newsletters below. McKay High School celebrates the 365 students in the Class of 2016!